THE Jamb admission status checking website is now live, and all candidates who sat for the 2019 post UME screening exercise of their various academic institution, can now verify and confirmed their admission status on the jamb website. Please take note that the Joint Admission and Matriculation Board, JAMB admission status checking portal is now open for all candidates to verify their admission status. Using this platform, we would love to inform and notify all candidates that the Joint Admission and Matriculations Board (JAMB) has officially announced the opening of her portal for checking of admission status for the 2019 academic session. This is according to the JAMB directive, which mandates all tertiary institutions in the country to end the 2019 academic session admission exercise on or before the ( Date will soon be announced). Already, some academic and tertiary institutions have started sending the names of candidates they offered provisional admission to JAMB. While on the other hand, JAMB has started uploading the names online and have opened up the portal for candidates to access and confirmed it. All UTME and Direct Entry candidates can now access their admission status from JAMB portal by CLICKING HERE. Please take note that all, which is required for you before accessing your admission status is your JAMB registration number and nothing more. LATEST update on the UTME Admission Status checking is that we can only check our admission status via the jamb official website. 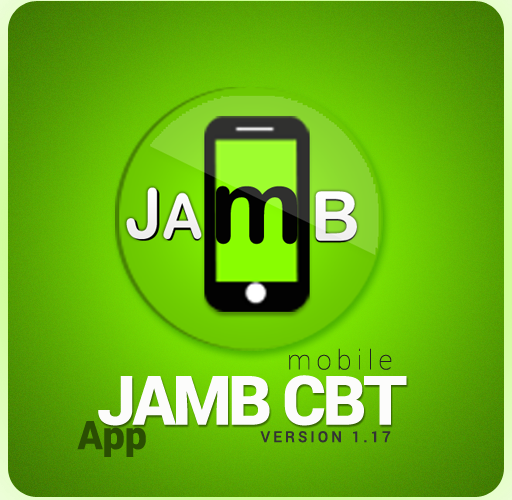 Please note that this can be done, only on www.jamb.org.ng. We would also love to notify and inform candidates who took part in the UTME exercise, that they will start checking their admission status next week! However, there’s no set date when the portal will be available next week, but the JAMB registrar has officially said all candidates can now check their admission status next week. AS at the time of compiling this article, the JAMB admission list for 2019 has not been uploaded to the institution’s official e-Facilities. Please take note that the Joint Admissions and Matriculation Board (JAMB), has assured all Unified Tertiary Matriculation Examination (UTME) candidates that they would know their admission status using the guides above. Once you’ve seen and confirmed the admission list, the very next and important step for candidates, who were successfully admitted should take, is to print their admission letter, and pay their acceptance fees. Wishing all candidates the VERY best and don’t forget to share this information with your friends on facebook, twitter, and google+, using the share buttons below.